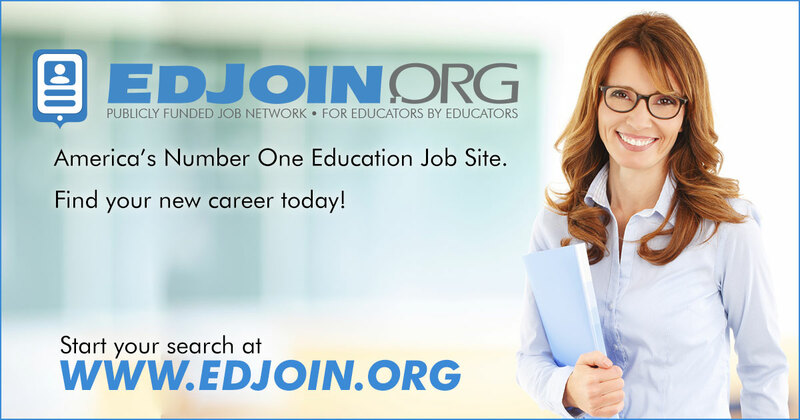 JOB DEFINITION: The classroom teacher is responsible for classroom instruction in areas for which the teacher is credentialed and authorized to teach. The teacher assesses student needs in relation to curriculum objectives and applies a program consistent with identified learning needs, curriculum objectives, and instructional materials, using appropriate teaching strategies, and assessing student progress. Creates and manages a teaching environment conducive to student learning and communicates regularly with parents regarding student academic and social progress. Provides supervision of all students during designated hours, and if assigned, during before and after school activities. The teacher shall be held accountable for the safety and welfare of all students. Assists in planning and implementing parent involvement activities. REQUIRED QUALIFICATIONS Education: ·Bachelor’s degree from an accredited college or university. ·An appropriate California teaching credential. Experience: ·Successful experience teaching in grades K-12 is recommended. Knowledge of: ·District and State content standards for students ·Effective classroom management techniques. ·Curriculum, instruction, and assessment processes and how they should operate in an effective school. ·Applicable sections of State Education Code and other applicable state publications, such as curriculum frameworks. ·Technology and computer software applications relative to instruction and administration. ·California Standards for the Teaching Profession.